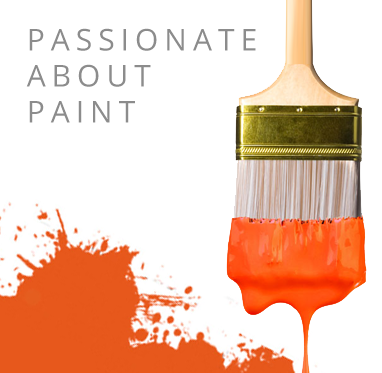 Promain have spent a great deal of time finding the perfect range of primers, mildew paints and stain blocking paints, to ensure no matter what surface you are painting onto, we can supply you with the perfect finish. Rustoleum Pegaprim Isofix Shellac Stain Block Paint is just one example of the quality stain block paint that Promain supply. Rustoleum Pegaprim Isofix shellac stain block primer for Tar, Timber Knots, Soot, Graffiti etc. and nicotine sealer. Stain blocker for nicotine stains, water stains, crayon stains, marker pen stain block. Suitable graffiti block. Pegaprim Xpress water based stain block primer suitable for obliterating tar, water stains, soot and graffiti. Rustoleum NeverWet is now available in the UK from Promain UK Limited. A sprayable, water based coating designed to block out difficult stains and odours. Lets take a run down property for a fine example, you can see mildew and know you will be dealing with damp and stains throughout but you need to get a tenant in quickly to start getting a return. Right here you have 2 big problems, mildew / dirt and stains. Well everything begins with a call to Promain or an order for one of our Classidur extreme primer stain blocking products which is designed to give you the perfect start. Secondly you need to address your mildew problem without Zinsser product and finally make sure you tackle those annoying stains with our stain block paint giving you ultimate protection and of course finish to your project. We are proud suppliers of the finest stain blocking paints, mildew paint and primers in the world from some of the biggest names in paint. We are here to not only provide you with the perfect solution to your problem but more importantly walk you through the application making sure you get the perfect result regardless of your project.